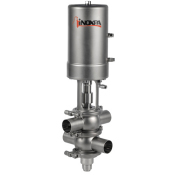 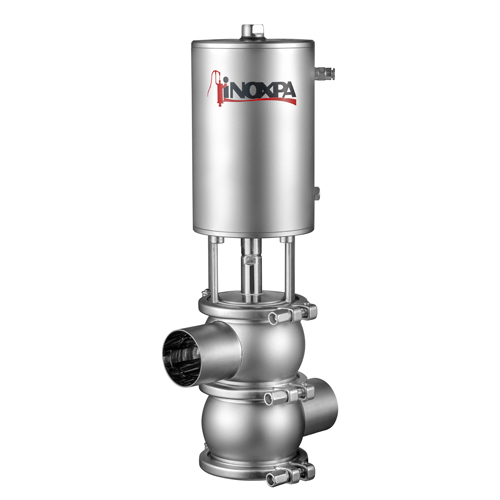 The INNOVA M-type valve is a pneumatic shut-off seat valve for hygienic applications. 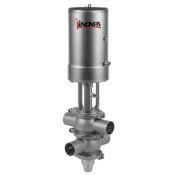 The valve is designed for the direction of product flow from the upper to the lower body. 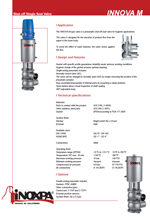 To avoid the effect of water hammer, the valve closes against the flow.